Human engineering first emerged in the 1950s with the aim of developing increasingly complex technologies by building on new insights into our cognitive abilities and limitations. Adapting machines to humans hinges on designing easy-to-use interfaces and integrating human factors into how they are operated. It’s the very basis of human-machine interaction in the modern world. The ability to build user-centric systems is therefore a key challenge not only in terms of performance, but also as a way to improve training and safety. And to meet this challenge, we need to break with the negative perception of humans as the “weak link” in the system. THE EASY COCKPIT (Enhanced Avionics SYstem cockpit), developed in conjunction with Honeywell and incorporating the fighter aircraft expertise acquired by Dassault Aviation (ground reconnaissance, assessment and control of a complex tactical situation, etc. ), has brought the world of graphic avionics to the executive jet. All functions (navigation, performance calculations, ground database, automatic checklist, data links, etc.) are presented on four screens arranged in a T shape and managed similarly to Windows®. According to requirements, it is possible to “click” on the menus to open the windows containing the necessary information. The man-machine dialogue is intuitive. 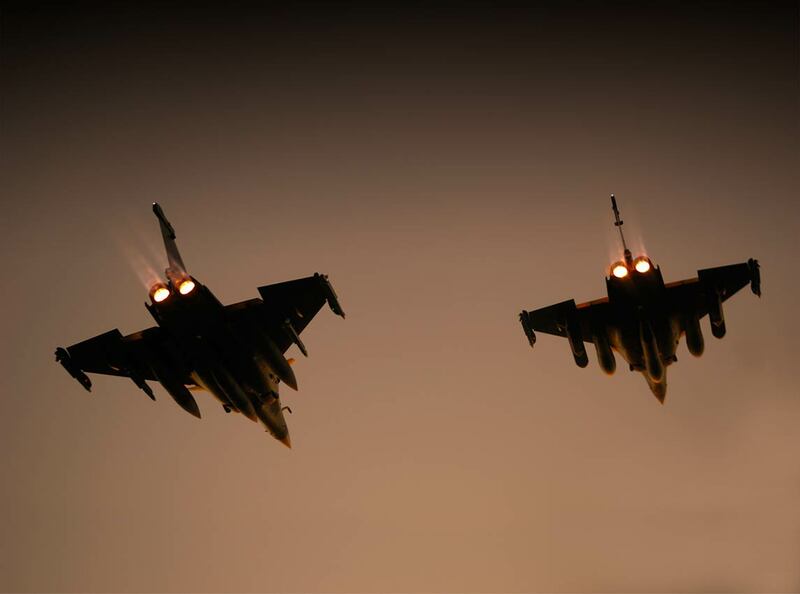 The changes provided by EASy significantly improve aircraft safety and pilot comfort. The Odicis cockpit developed by Thales, winner of the 2012 Janus de la Prospective award from the French design institute (Institut Français du Design), is another fine example of the kind of innovation that is a key driver of the Man-Machine Interfaces approach. This cockpit was developed at Thalesas a multidisciplinary project by human factors experts, medical professionals and pilots working closely with designers in a collaborative effort. It offers a simpler interface that reflects the ways humans reason and taps into that understanding to maximise functionality and usability. For example, when poor weather prevents the pilot from flying in normal visual flight conditions, Odicis projects a synthetic picture of the external environment onto the cockpit display screen. Suitable for any civil or military helicopter and fixed-wing aircraft, the Odicis demonstrator features a single touchscreen display, marking a breakthrough in information delivery and visibility and bringing the flight crew greater flexibility. 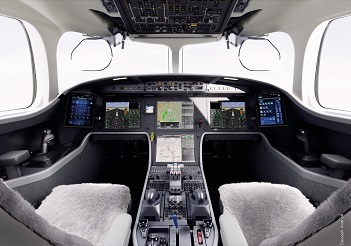 This innovation addresses three key requirements in aviation: flexible cockpit architectures, efficient use of available display space and continuity of information. Presented to great acclaim at the last Paris Air Show and expected to enter the market in 2020, Odicis can look forward to a bright future.